History of Tottenham Hotspur F.C. 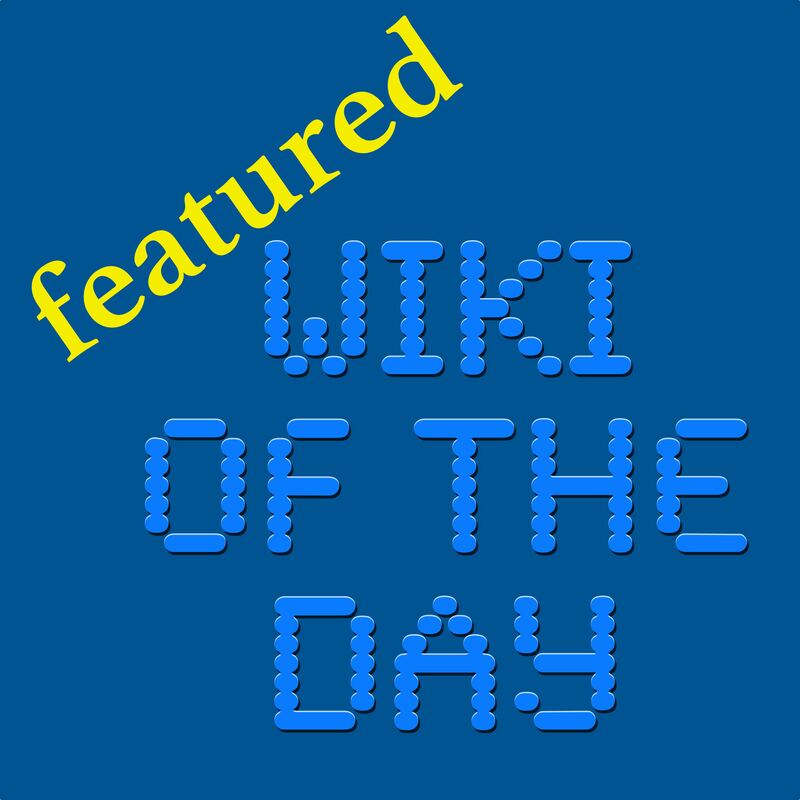 Welcome to featured Wiki of the Day where we read the summary of the featured Wikipedia article every day. The featured article for Sunday, 14 April 2019 is History of Tottenham Hotspur F.C..
Tottenham Hotspur F. C. is an English football club based in Tottenham, London that came into existence in 1882. Formed as Hotspur Football Club by a group of schoolboys, it was renamed Tottenham Hotspur F. C. in 1884, and is commonly referred to as Spurs. Initially amateur, the club became professional in 1895. Spurs won the FA Cup in 1901 before joining the Football League, becoming the only non-League club to achieve the feat since the formation of the League. Since then, the club has won the FA Cup a further seven times, the Football League twice, the League Cup four times, the UEFA Cup twice and the UEFA Cup Winners' Cup. The Cup Winners' Cup in 1963 was the first UEFA competition won by an English team. In 1960–61, Tottenham became the first team to complete The Double in the 20th century. Tottenham played in the Southern League from 1896 until 1908, before election to the Football League Second Division. The club won promotion into the First Division the following year, where it stayed until the late 1920s. The club languished mostly in the Second Division until the 1950s, when it enjoyed a revival, reaching a peak in the 1960s. Fortunes dipped after the early 1970s but resurged in the 1980s. Tottenham was a founding member of the Premier League formed in 1992; it finished in mid-table most seasons, but it is now ranked one the top six clubs in the Premier League. Of the club's thirty-two managers to date, John Cameron was the first to win a major trophy, the 1901 FA Cup. Peter McWilliam added a second FA Cup win for the club in 1921. Arthur Rowe developed the "push and run" style of play in the 1950s and led the club to its first league title. Bill Nicholson oversaw the Double winning side as well as the most successful period of the club's history, in the 1960s and early '70s. Later prominent managers include Keith Burkinshaw, the second most successful in terms of major trophies won, with two FA Cups and a UEFA Cup, and Terry Venables, under whom the club collected another FA Cup in 1991. Spurs played their early games on public land at Tottenham Marshes, but by 1888 they were playing on rented ground at Northumberland Park in Tottenham. In 1899 the club moved to a site that became known as White Hart Lane, where a stadium was gradually developed. Spurs remained there for 118 years until 2017. A new stadium, the Tottenham Hotspur Stadium, was completed in 2019 on the same site; home matches were played at Wembley Stadium during its construction. This recording reflects the Wikipedia text as of 01:45 UTC on Sunday, 14 April 2019. For the full current version of the article, see History of Tottenham Hotspur F.C. on Wikipedia. This podcast is produced by Abulsme Productions based on Wikipedia content and is released under a Creative Commons Attribution-ShareAlike License. Visit wikioftheday.com for our archives, sister podcasts, and swag. Please subscribe to never miss an episode. You can also follow @WotDpod on Twitter. Abulsme Productions produces the current events podcast Curmudgeon's Corner as well. Check it out in your podcast player of choice. This has been Joanna. Thank you for listening to featured Wiki of the Day. For current episodes, or for the rest of the Wiki of the Day family of podcasts go here. These podcasts are produced by Abulsme Productions based on Wikipedia content. They are released under a Creative Commons Attribution-ShareAlike 3.0 Unported License. 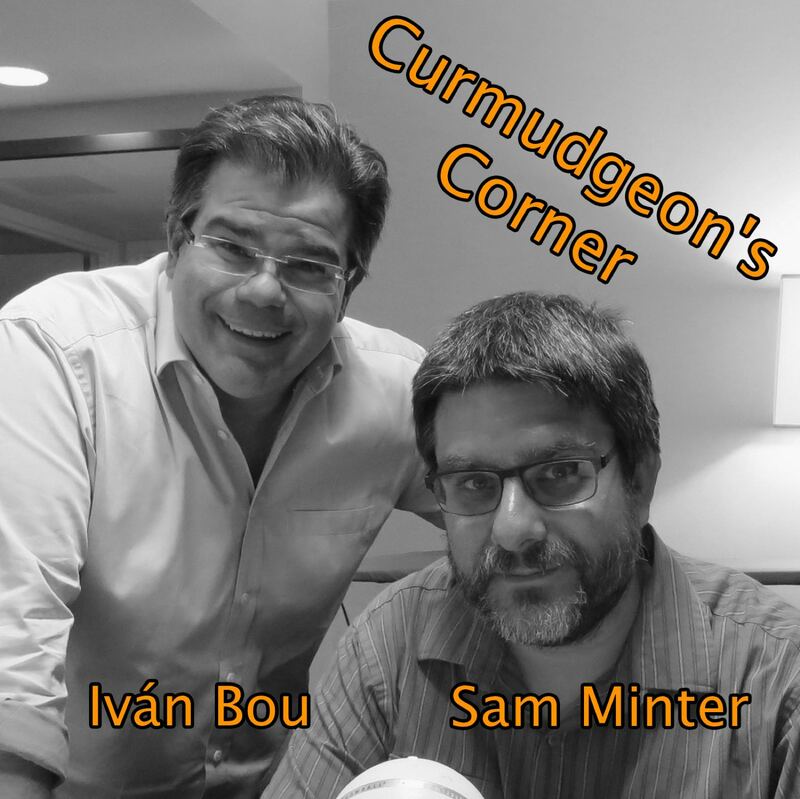 Abulsme Productions also produces Curmudgeon's Corner, a current events podcast. If you like that sort of thing, check it out too!